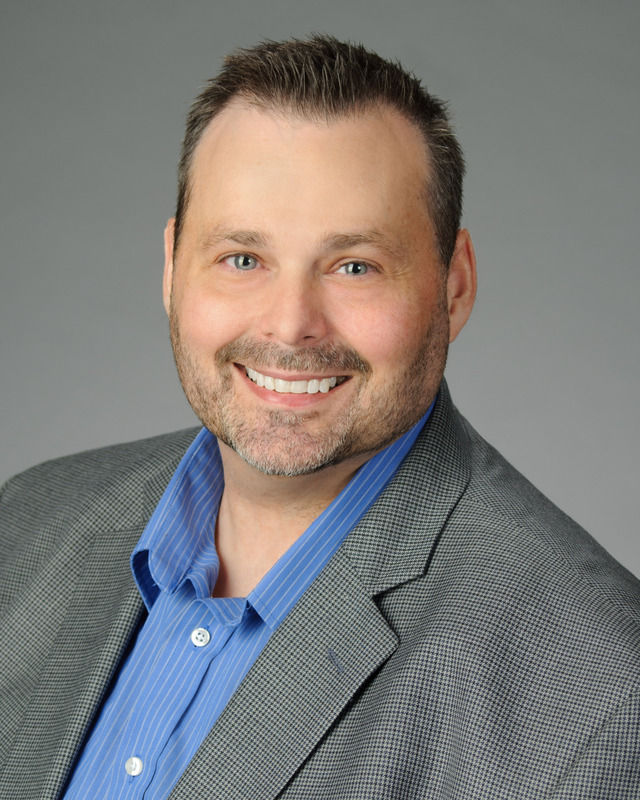 Rob Nolen serves as the Vice President of Operations for Travel South USA. In addition to day to day operations, Rob is responsible for the production of the major Travel South USA events which entails the industry website, online registration, Marketplace design, appointment scheduling and partner relations. A native of Cleveland, Tennessee, Rob joined Travel South USA in 2004 as an event manager and has grown the quality and quantity of partners as well as attendance at various TSUSA events in the past 12 years, including the revitalization of the Domestic Showcase. New sponsors, appointment schedule changes and a focus on social media have significantly delivered more value to the destination hosts and the member states.